Owning a restaurant is tough — you’ve got a team to manage, food to cook, customers to serve, and a restaurant to keep clean. You’ve got health inspections to worry about, employee training programs to create, and dozens of W-2s to hand out come tax season. With so much on your plate (literally), it can be easy to let the cleanliness of your restaurant suffer, which can lead to poor reviews, failed health inspections, and ultimately, lost business. As the best restaurant cleaning company in New Jersey, leave it to Pure Productive Services to keep your bar, diner, or café squeaky clean! 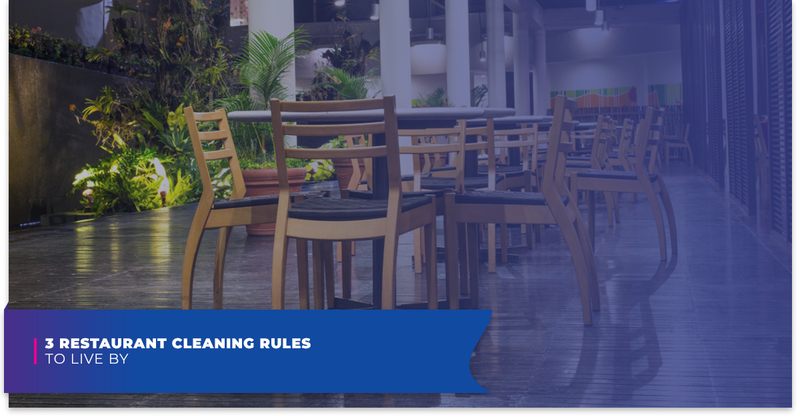 Contact us today for more information, or continue reading for three hard-and-fast restaurant cleaning rules to live by. Often, restaurant owners and managers will fixate on the appearance of tables and floors, rather than overseeing food safety in the back of house. Nothing can ruin a restaurant’s reputation like an E. coli breakout or salmonella contamination, not to mention the ramifications of a health inspector catching a glimpse of your cooks handling food improperly. That being said, focus your energy as a boss on training employees how to safely prep and cook food, and leave the rest to your front-of-house staff and use restaurant cleaning services after hours. Every restaurateur knows how important it is to give off a good first impression to guests, and we hate to break it to you, but restaurant cleanliness is often more important to customers than friendly service. No one wants to walk across a grimy floor with french fries strewn about or be seated at a table that is sticky or covered in crumbs. A little light cleaning throughout the day is a great way to ensure that your customers feel clean and comfortable as they dine, so make sure that your front-of-house staff is wiping tables and vacuuming their sections frequently. At the end of the day, there is only so much you and your team can do to keep your restaurant clean, which is why it’s so important to use restaurant cleaning services on a regular basis. All too often, restaurant owners will wait until they have a health inspection coming up to invest in a deep commercial cleaning service for their dining room. 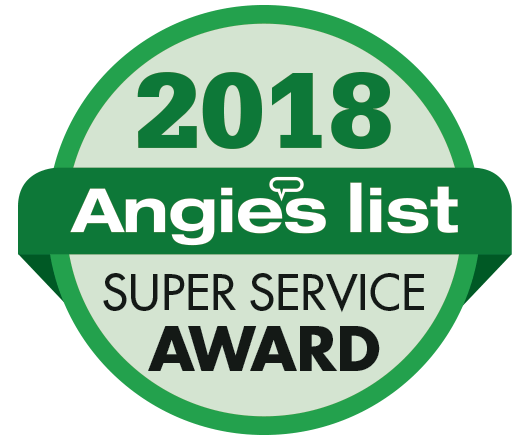 Trust us when we say that hiring a restaurant cleaning company on a regular basis (nightly or several times per week) can save you a lot of stress and worry when your establishment is up for review. Ready to invest in restaurant cleaning services for your pub, coffee shop, or eatery in New Jersey? 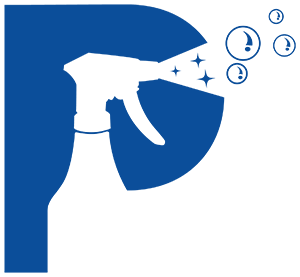 Contact Pure Productive Services today or request more information online.